Whether you and your spouse agree on custody questions or you're fighting it out in court, you need solid information to help you deal with the child-focused parts of your divorce. The book covers special situations such as military parents and custody, and also addresses high tension issues, such as parental kidnapping and when it might be appropriate for you to have your kids testify or talk to the judge. 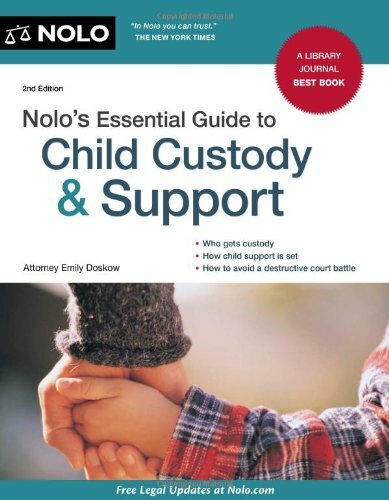 Charts provide state custody criteria and help you calculate child support yourself, and sample documents illustrate how to deal with document preparation for a ""show cause"" hearing on custody and support.